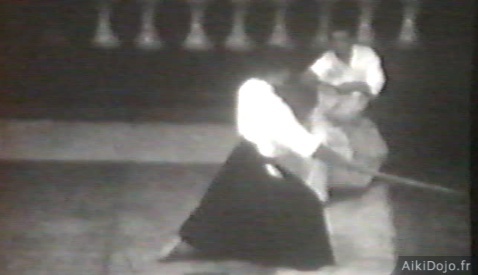 Daniel TOUTAIN began studying Aikido in 1968, with Masamichi NORO Sensei, and remained his student and assistant until 1978 (full-time from 1976). 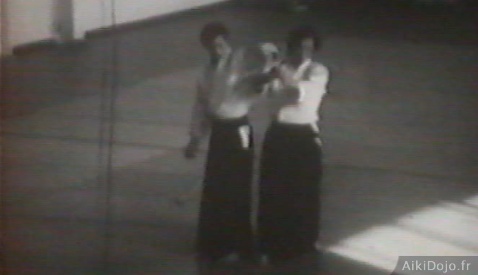 From 1978 to 1982, he trained intensively with Nobuyoshi TAMURA Sensei. 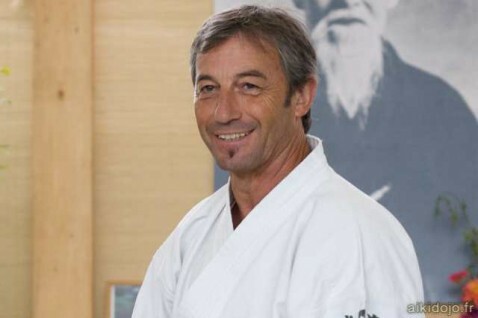 In 1992, Daniel TOUTAIN became a student of Morihiro SAITO Sensei, 9th Dan Aikikai, SAITO Sensei is internationally recognized as the only veritable specialist in Aikido weapons and the person who transmitted most accurately the techniques taught by O-Sensei. He lived for 23 years with the founder, who gave him land to build a house next to his own. Master SAITO was later left in charge of Master UESHIBA’s Dojo in Iwama, and the Aiki Jinja (shrine dedicated to Aikido). 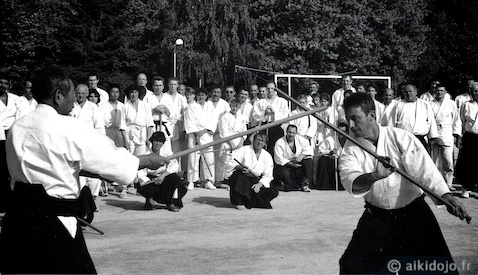 It was Paolo CORALLINI Sensei who introduced Daniel TOUTAIN to Master SAITO during a seminar in Italy. To study directly under Master SAITO was, for Daniel TOUTAIN, a long-standing dream. From his first encounter with this great master, he had been captivated by his mastery and knowledge. He had also been touched by the great human qualities of this teacher, to whom he became very attached and was profoundly affected by his death in May 2002. It is Daniel TOUTAIN who undertook the translation, into French, of the second series of books on Aikido by Master SAITO, entitled « Takemusu Aikido ». In 2010, he completed a singular work of his own, publishing an exceptional series of 14 Aikido DVDs, that are indispensable for teachers and practitioners of Aikido (see the numerous video clips). 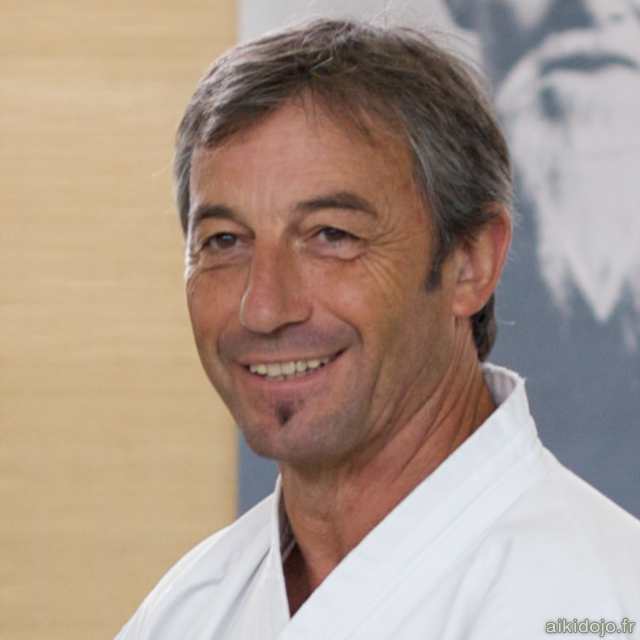 Since 1990, Daniel TOUTAIN, from his own Dojo « Aiki Dojo de Rennes« , has contributed extensively to the development of the founder’s Aikido in France. Initially, from his Dojo ‘Institut Rennais d’Aikido’, then his school « Takemusu Aiki Bretagne« , which became Iwama Ryu Aikido France, and lastly the Iwama Ryu International Academy. 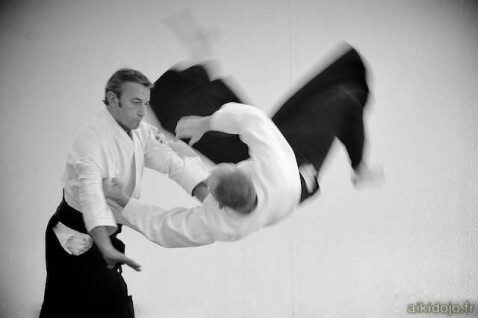 In January 2012, with the support and initiative of a group of students, he announced the creation of the « Fundamental Aikido Association » – FAA, an association domiciled in Belgium. Its purpose being to gather together, under a new structure, the dojos and dojochos who officially follow his teaching in Europe and abroad. 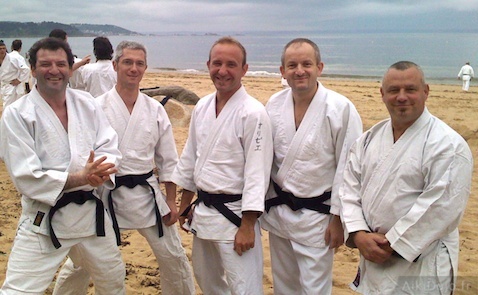 Since the formation of AIKI DOJO AZUR, in the early 2000’s, Daniel TOUTAIN Sensei has been regularly invited to teach Aikido in the region of Nice and Grasse. To see all his courses, refer to the official website of his Academy [website].